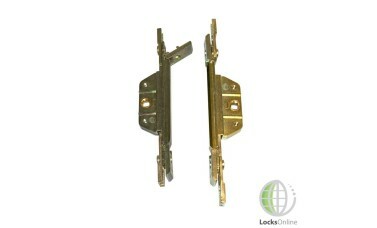 The Avocet UPVC Window Lock Gear Box is available in both a 20mm and 22mm backset. The best way to measure your own is to place a ruler from the centre of the follower to the edge of the rail directly above it. The fixing centres for this model are an industry standard of 42mm. 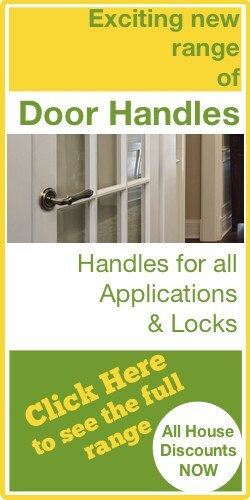 Avocet produces and manufactures a wide range of UPVC and security products that are used around the world. 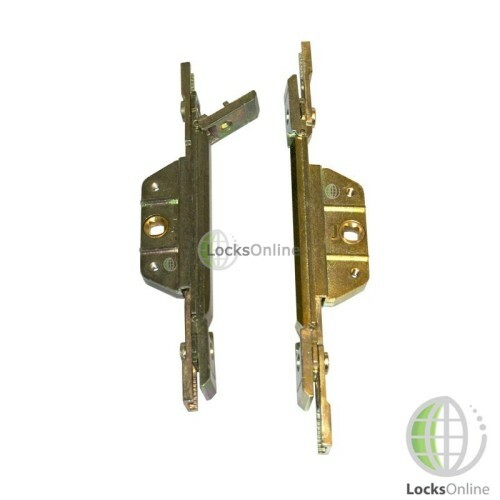 These models specifically are replacement gearboxes for window locks. 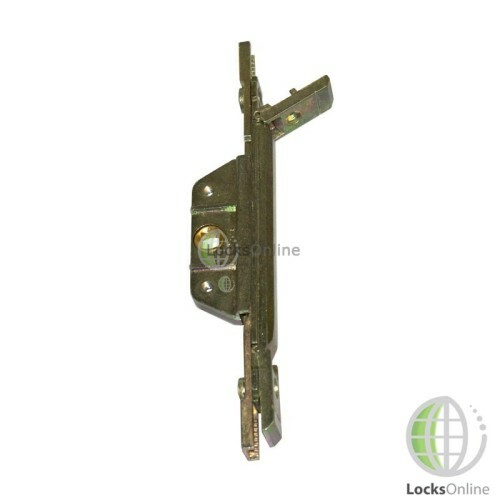 These gearboxes tend to be the first part of these locking system that break because of the amount of mechanical work they are required to carry out. These models do not have any stamping or marks on them relating to avocet themselves but there are a couple of unique features that can be used to find out whether this is the model you are looking for. On the side of the Gearbox itself there will be a J stamping, they also have metal covers over the screw fixings and runners. 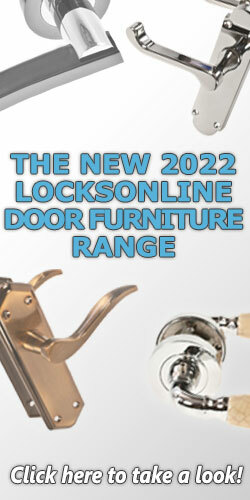 Hi guys, my name's Darrel, and I'm the head of the tech team here at LocksOnline.co.uk. Thanks for taking the time to tune in and have a look at one of our product review videos. 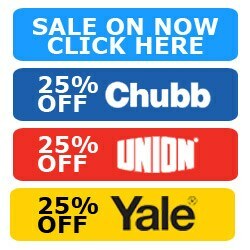 The products that we have here in front of us today, we're talking gear boxes for UPVC windows. Now, mostly in the UPVC windows what normally fails if your locking systems get stiff, or it fails, etc., or won't lock, or won't unlock, it's normally the gear boxes that cause all the problems. The bolts or rather the espags that fire out on either side, normally they're never lubricated, they're never maintained, and eventually they start to rust up and seize. Therefore, all that grinding, and all that wear, and so forth, is all taking its toll on the actual gear box itself. This is the part that sits in the centre here. Now this is the range from Avocet. Now, for whatever reason, Avocet have decided not to actually put their name on it, so it's quite hard to actually distinguish whether or not you do have an Avocet gear box sitting in the centre of your window. So, one of the only key markers that can make the difference between it being another make and an Avocet is, for whatever reason, they decided to stamp one of the better word a "J". I don't know if you can actually see that there. On the actual... just above the follower there, they've got this "J" stamp on them. I want to say it's a "J", it's definitely a little bit of a marker there for you to get some sort of identification as to whether this is an Avocet product. Also, the covers that sit at either side, they're made out of cast as well, they're made of metal. There are some others that are made out of plastic, but these are actually made out of metal, so that's another key marker for you. Now, they do come in 2 different back set sizes, they come in 20 millimetre and 22 millimetre, and what I'm going to do here is give you the option. There's no extra markings on these whatsoever to say whether or not the one you have is 22, or whether or not it's 20. The way that we can show you how to measure them is you want to be measuring from the centre of the spindle there, and you want to be measuring to the top here of this rail here. I don't know if you can actually zoom in there. I'm going to use this ruler to give you guys some sort of idea. So from the centre of the spindle, that's the centre there, to the top of this rail here. That's where you need to measure from. If I was to measure this particular one here I've got 20 millimetres. If I was to measure this one here to the centre of the rail there, I've now got the 22 millimetres there. That's what you need to be checking. That's how you would measure these particular ranges. There's not really much more I can say about these, save and except, that the followers on these is industry standard is 7 millimetres. 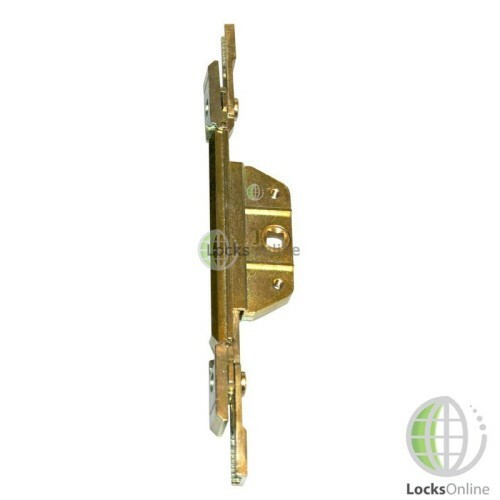 The actual centres here for your fixings is an industry standard 42 millimetres, so it would accept the standard handle there, UPVC window handle there, no problem at all. 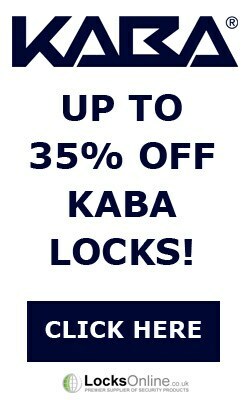 So there you go, guys, the actual rails are available under special order should you need to get some rails for it. Normally we don't supply rails. Normally the rails last forever. They just need to be looked after, bit of grease put on them every so often. But, here you go, I can't really say really much more than that. If you need some more information or you want a bit of advice, pop on the phone, give us a call, use an email, or use the live chat we have on our website. Either way, we'd love to hear from you, and more importantly, we'd love to see you as a customer. From me, Darrel, and all of us here at the LocksOnline team, thanks for tuning in, and we'll catch up with you real soon. Take care now, bye-bye.